Home Industrial applications Why is it challenging to commercialize forward osmosis technologies? 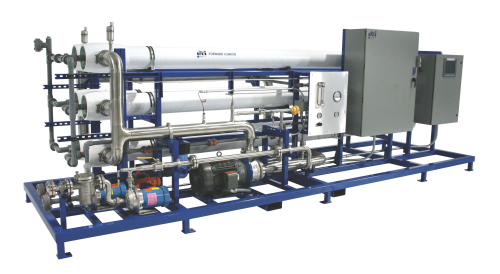 Water treatment systems based on forward osmosis membrane technologies are situated very early in the introduction stage of the product life cycle, and have been so ever since market introduction in 1990ies. Hence growth in product sales is slow and the market is hesitant to adopt the technology. The barrier to adoption stems in part from a limited track record in real-life industrial applications and the fact that FO membrane systems, in general, cannot be easily retrofitted into traditional pressure-based water treatment systems. The limited track record has resulted in forward osmosis being widely viewed, among industrial end users, as an immature technology and as a result the visibility of the technology is low outside of academia. 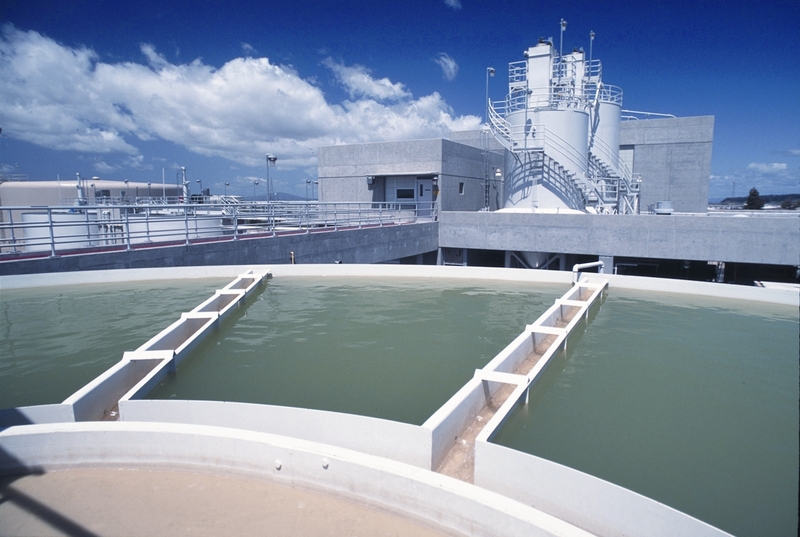 Furthermore, since changing an existing water treatment system to accommodate a new technology is CAPEX intensive, current operators prefer traditional – and compatible – technologies with proven track records although this means accepting a higher OPEX. 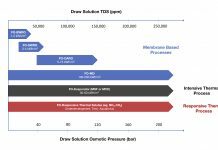 Another contributing factor to the adoption barrier is the lack of high-performing, commercially available FO membrane products. To this date, only a single – and relatively inefficient – FO membrane product is commercially available, which has limited the adoption of forward osmosis products to mainly personal and military survival systems.